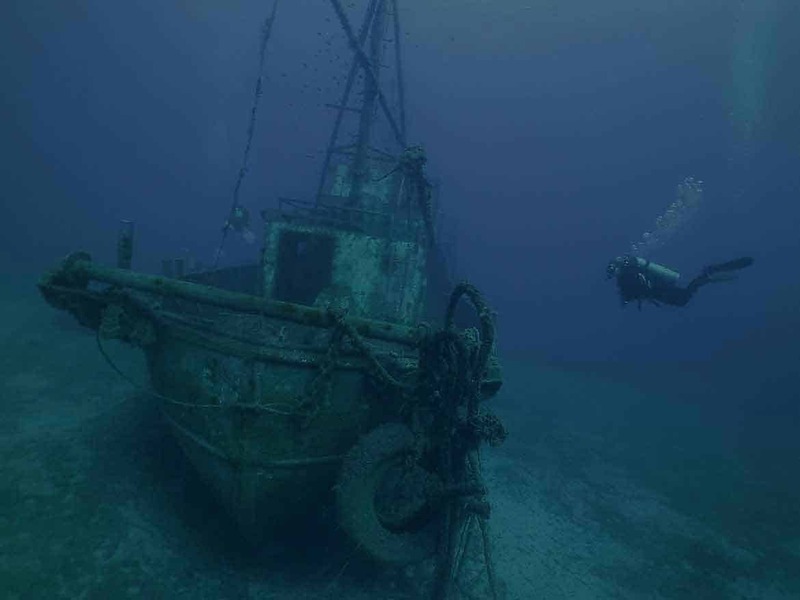 Why not dive our local wrecks here in Protaras? Welcome to Poseidon Dive Centre. A PADI 5 star Instructor Development Centre in Protaras. The #1 dive centre in Protaras. Don't just take our word for it, find us on tripadvisor and read what our customers have to say. Scuba diving in Protaras, Cyprus. 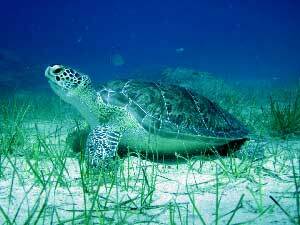 Probably The Best Scuba Diving Experience In Protaras. 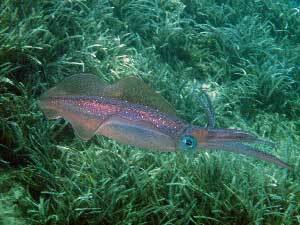 Come and visit the marine life or dive the Zenobia wreck in the warm waters of Cyprus. The award winning beaches of Protaras and Ayia Napa are the best in Cyprus! Fifteen years old this year! 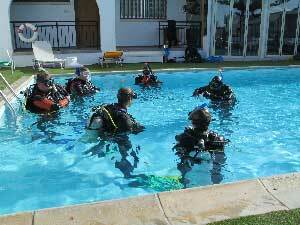 Poseidon is a PADI 5 Star Instructor Development Centre (IDC). 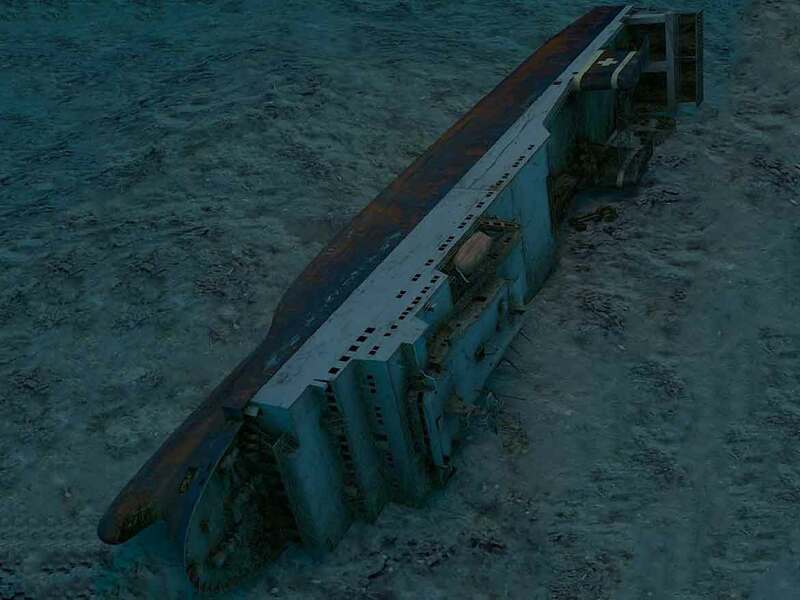 Located in Protaras, in the south eastern corner of Cyprus we cover all the best dive sites that Cyprus has to offer including of course the world famous Zenobia wreck. 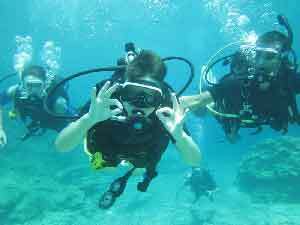 We offer the full range of PADI scuba diving courses from Discover Scuba Diving through to PADI Divemaster and Instructor Courses. 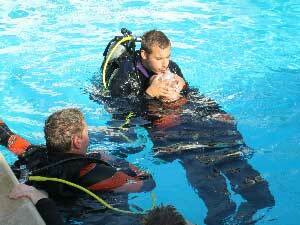 As well as specialty courses we can also help you reach Master Scuba Diver or even get you started in Freediving. Whatever your dreams, let us help you achieve them. 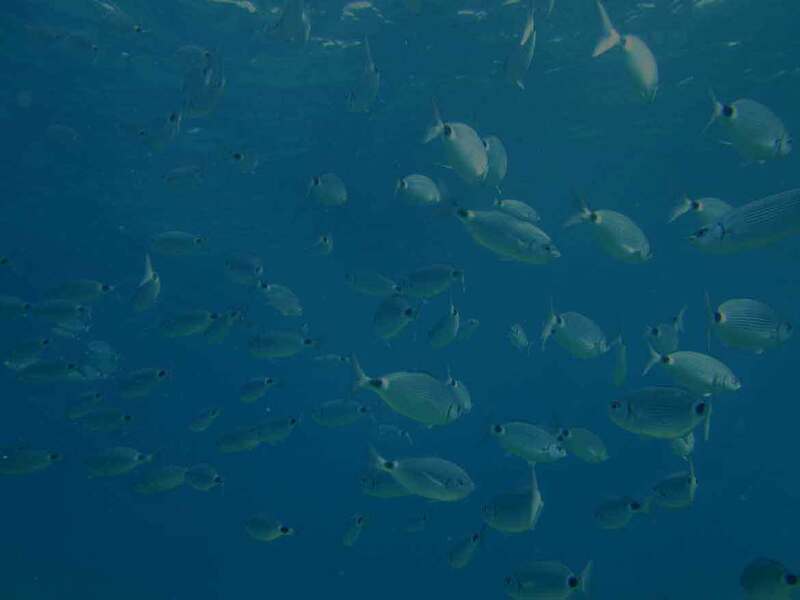 Come and dive with us in the crystal clear warm waters of eastern Cyprus. We can cater for all your recreational diving needs. Check our price list page for current prices. Certified divers can join us for local shore dives, or join us on a trip to the Liberty and Nemesis III wrecks. 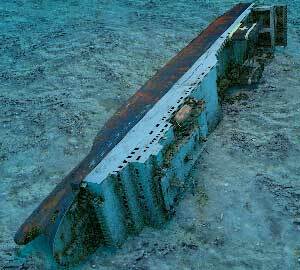 We also offer diving trips to the Zenobia wreck which is one of the best wreck dives in the world! The PADI elearning system allows you to complete the theory elements online before you arrive on holiday. This means more time in the water and more time relaxing out of it. Use your computer, your tablet or even your phone to study. Additional courses are regularly added so contact us for more information or to purchase your elearning pack today. Whether you are looking to enhance your skills with Advanced Open Water or looking to become a PADI professional, Poseidon will enable you to achieve your goals. As a PADI 5 Star Instructor Development Centre our aim is to provide you with a 5 star service each and every time. PADI is the most recognised and sought after diver training organisation in the world, with over one million certifications issued each year. Choose from the options below to find out more about us and how we can help you. Try Diving! Have you ever wondered what it's like to breathe under water? The PADI Discover Scuba Diving program is a great way to find out what scuba diving is really like before you take a full PADI Scuba Certification Course. Get certified! It only takes 3 to 4 days to complete this course and you will be qualified to dive independently with another certified diver to a maximum depth of 18m. This certification never expires, just show your card to go diving anywhere. Looking for a change of career? Want to live the dream? Why not become a PADI Divemaster. 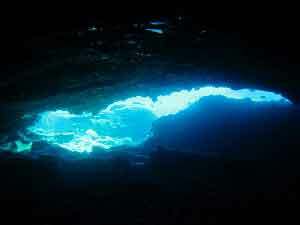 Already a Divemaster, then become an instructor with us and pass on your passion for the water to new divers. Looking for a gift idea? Why not buy a Poseidon Dive Centre gift voucher for a diving experience or simply buy a voucher for any value you want. Get certified! It only takes 3 to 4 days to complete this course and you will be qualified to dive independently with another certified diver to a maximum depth of 18m.This certification never expires, just show your card to go diving anywhere. Detailed information about all of our courses including a full range of specialties. Diving for certified divers. 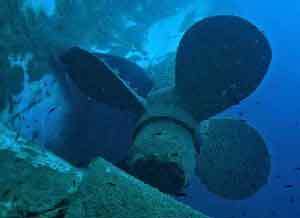 Shore and wreck dives available including regular trips to the Zenobia wreck in Larnaca. Find out more about us here at Poseidon. 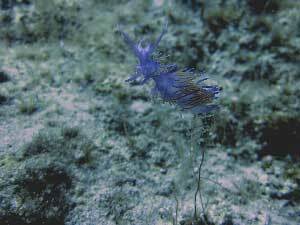 Satisfy yourself that you will be dealing with the best dive centre in Protaras. All of our services are listed and priced online. Group discounts may apply or seasonal offers so please contact us to finalise your booking. Contact us online, by whatsapp or messenger or even the telephone. The options are endless. Join us for an extended period to become a professional. Join us for an extended period to become a professional. Become part of the team and learn all about the diving industry. 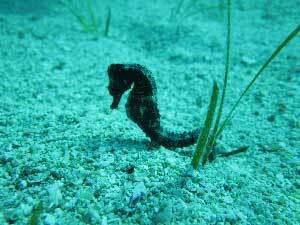 Book your Discover SCUBA diving online now. This session is for beginners aged 10-99 years! Rated number one in Protaras on Tripadvisor. We strive to ensure you have the best experience possible both in and out of the water.